An annuity is a product or account where funds are deposited with an Insurance company for either a set return in a Fixed Annuity or Multi Year Guarantee Annuity. However a Fixed Indexed Annuity has a fixed account and indexed account where funds grow tax deferred and interest compounds on interest which can give you an income that you cannot out live. Immediate Annuities are other options to create an income or pension based on one single premium and a payout that lasts a lifetime. There are also Annuity Income Riders that attach to certain contracts the specifically guarantee income for as long as you live. Which annuity is right for me? Fixed annuities or CD Type annuities guarantee that your money will accumulate at a minimum specified rate of interest. However, the insurance company will pay you a higher rate of interest if its investment experience is better than the minimum guarantee. Fixed indexed annuities guarantee that your money will accumulate at a minimum specified rate of interest on the Fixed Bucket . This Fixed Bucket can be divided into a Fixed Account and an Index Account. The Fixed Account rate is set by the carrier and guaranteed for a specified period of time, if not the life of the contract. The Index Account can also hold some of the premium to be invested in indexes like the S&P 500 or Nasdaq. Some carriers also allow all Indexes as investments and even better yet, they create options like an Inverse Performance Trigger. This Trigger is a part of the Index Account that pays a specified rate of return if the Index is either flat or performs negatively. Most carriers will also have GLWB’s or Guaranteed Lifetime Withdrawal Benefits sections that are available for a small cost. This option allows another bucket called the Income Bucket that is separate from the Fixed Account and Index Account and grows at a specified rate. Upon activation of this benefit in the future, the carrier will guarantee a monthly amount paid to the policy holder equal to 4-5% of the value based on age at the time of activation of this option often referred to as an Annuity Income Rider or GLWB amount. This income account grows at a set rate, then gets credited from the Index account which overall increases the potential of growth in the annuity. Immediate annuities are basically what it says, immediate. An insurance company will pay for either for a set period or for life in exchange for deposited principle usually within 30 days of the deposit. Take a look at the page for more details. Life Annuity – The company will pay you an income for as long as you live. Period Certain Annuity – The company will pay you an income for a specified amount of time (5 years, 10 years, 20 years, etc.). 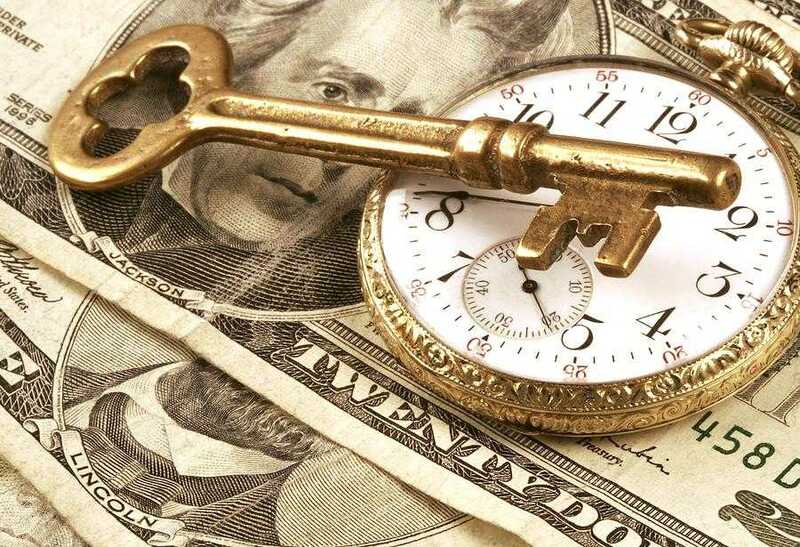 Life Annuity with Period Certain – The company will pay you an income for as long as you live, but if you die before the period certain that you choose, the income will be paid to a survivor you designate until the end of that period. Joint and Survivor Annuity – The company will pay an income to you during your life, and after your death will pay a percentage of that income (50% or 75%, for example) to a survivor youdesignate during, his or her life. In recent years, there has been an increasing emphasis on deferred annuities. If you are going to make a good choice when you buy a deferred annuity, you need to understand which kinds are available. If one kind does not seem to fit your needs, find out about the other contracts which are described in this site. If you need more information than is given here, you should check with Comrade Financial Group, or consult books on life insurance which are available at your public library. Where can I get an Annuity? Life insurance agents are licensed by the State, and may represent one or more companies. If you use an agent, choose carefully. Agents earn a commission on your business and should do more for you than just sell you an annuity. They should advise you and answer all your questions. If you are considering the purchase of a variable annuity, the agent should also have a license to sell variable products, which are considered to be securities, and you should receive a prospectus describing the investment alternatives available to you. Products developed by life insurance companies are sometimes marketed through banks and brokerage firms. The person who sells you the annuity should be a licensed life insurance agent, and, in the case of a variable annuity, a licensed securities dealer. If you purchase an annuity through these sources, you should ask for the name of the insurance company, since they are the ones who will be managing your money. A fixed deferred annuity always contains guarantees. For example, it might guarantee that the interest rate on the funds accumulating in your policy will be at least 4%. The guarantees are conservative, so that the company will be able to pay you the guaranteed amounts, even if conditions are very bad. Today, most companies pay greater amounts than they guarantee, but do not promise to continue to do that indefinitely. If you are shown any tables of numbers illustrating how the annuity might grow in the future, you should keep in mind that the non-guaranteed numbers could turn out to be lower or higher than those shown. You should also ask questions about the amounts you will receive if you decide to surrender your annuity, and find out the difference between the accumulation value and the amount you will receive.